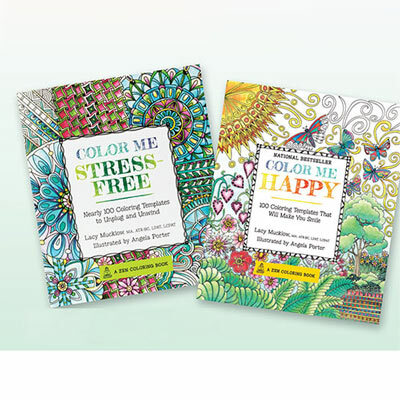 A fun, relaxing way to say "goodbye" to stress! Colouring images is incredibly soothing - it's not just for kids. 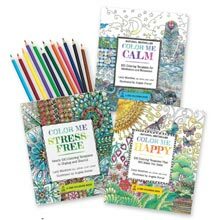 Each Adult Colouring Book includes 100 colouring templates to help you unwind and rejuvenate at the end of each day. Paperback; 208 pages.